Building a custom home is an exciting, once-in-a-lifetime opportunity for many families. As opposed to buying an existing home, building custom allows you to choose your own floor plan and interior design features unlike anything you’ll ever experience with a pre-existing home. Getting land ready for site development is a big part of the custom home building process, and many people have questions about it. 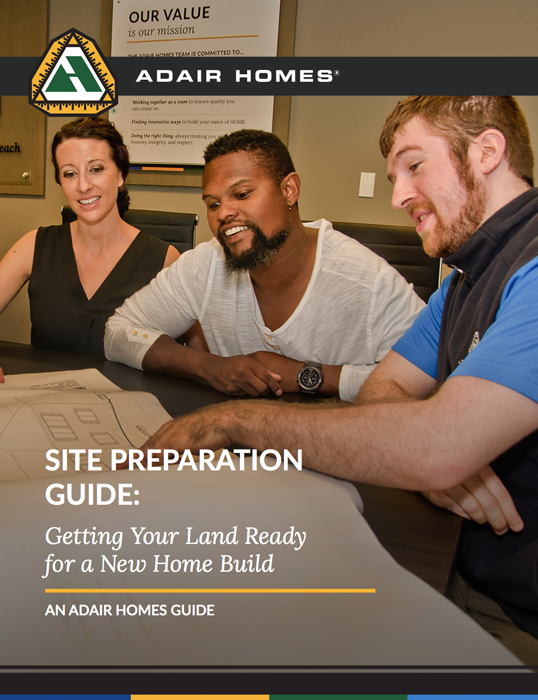 In this guide, we share the different ways you can address site development for custom homes, and we break down the associated costs and commitments.